Career Exploration Part 4. Picking a college. 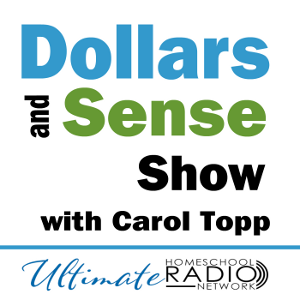 You are here: Home / Blog / Career Exploration Part 4. Picking a college. Some students apply everywhere and then visit colleges where they have been admitted. Some visit colleges first and then only apply where they want to go. Ask friends: Why this school? What was 2nd and 3rd choice college? Start building a list of potential colleges. College Review sites: take the negative criticism with a grain of salt. CollegeBoard.com gives details on admission SAT scores, size,etc. You can filter on tons of criteria. College visits. Stay overnight in the dorm. 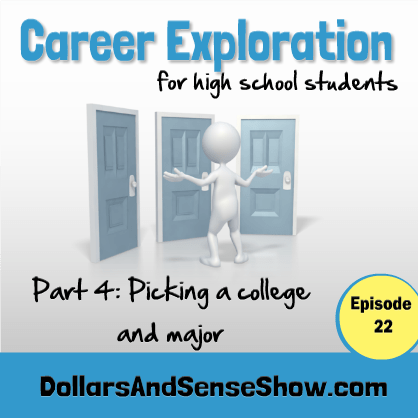 I hope you enjoyed this podcast series on career exploration. Career Exploration Part 3. Researching possible careers.